Visit us on stand D56 of the exhibition stand, where you will see our technologies and understand how the innovation of Motovario fits into a context of international importance. 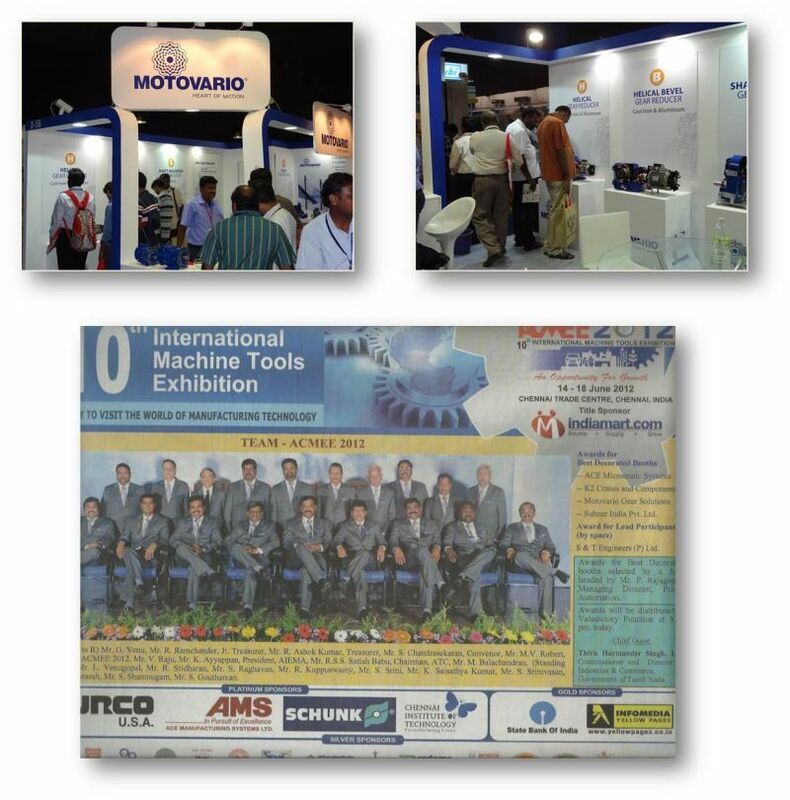 Among 450 participants over 18000 sqm., 4 participants were selected for best Stall. We have been awarded, thanks to the great support of all Motovario staff.